"In a concept project, Toyota Motor Europe and the Copenhagen Institute of Interaction Design envision car windows as touchscreens that allow passengers to interact with the passing scenery. Dubbed the 'Window to the World,' the glass would be used like an Etch-a-Sketch toy, where riders can trace objects they see outside to create a drawing. They would also be able to see a zoomed view of distant objects or gauge their distance from the vehicle." "Digital technologies were born out of and have become fundamental to the processes of global capitalism in terms of production, finance, media and entertainment, extracting data and surveying its insatiable technoconsumers whilst simultaneously presenting itself in the guise of augmentation." 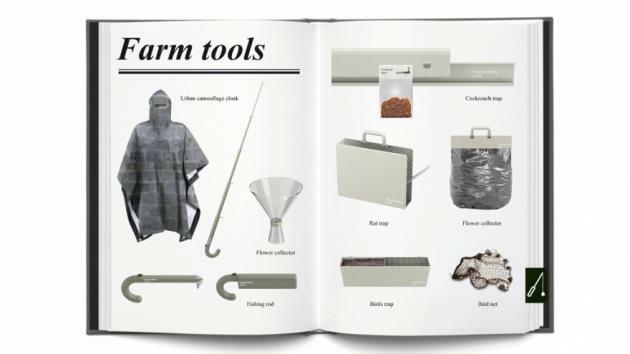 "Design Indaba invited five designers to look beyond the possibilities and predictions currently in the public domain. Futurefarmers, 5.5 designers, Dunne&Raby, Revital Cohen and Frank Tjepkema each created a unique vision of the year 2050 with increased urbanisation and population, limited natural resources, climate challenges and digital–biological integration. Defining farming as the sustainable cultivation of a renewable resource, Design Indaba presented Protofarm 2050 at the ICSID World Design Congress in Singapore from 23 to 25 November ." 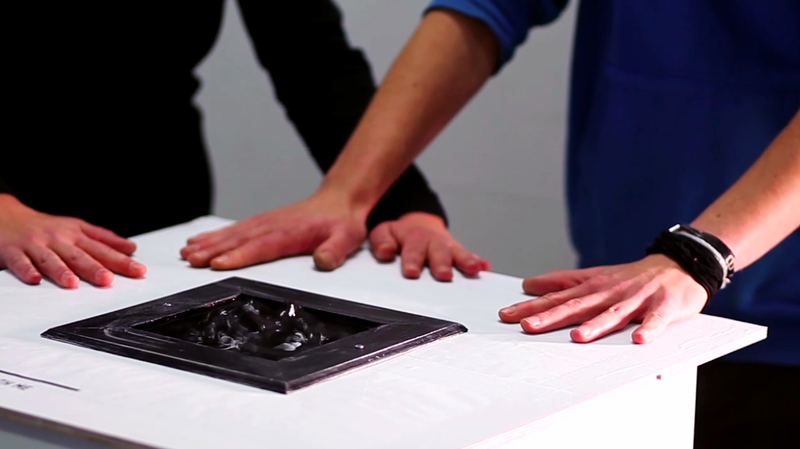 "Imagine surfaces start to communicate with you. Your mobile gets goose skin when your lover texts you. Your WiFi controller changes the look and feel of it's surface according to different game situations. Your sofa gives you a short massage as a warm welcome when you return home from a hard day of work. Your laptop feels dried out when battery status is getting low. 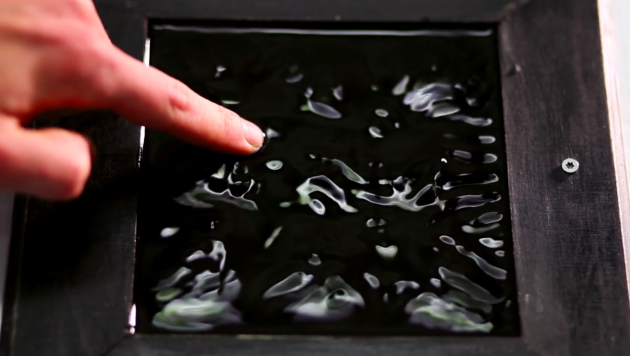 .fluid is a concept study of an interacting, changing surface. While getting Input from the hands of its spectators, it's surface changes from liquid to solid, from plain to three–dimensional symmetric patterns. It provokes you to get in touch with it, to play with it's open interface and to collaborate with other people to find out how far you can push it. This object was the result of the two week project »Talk to me–Form follows mood« supervised by Prof. Andreas Muxel at KISD (Köln International School of Design)." 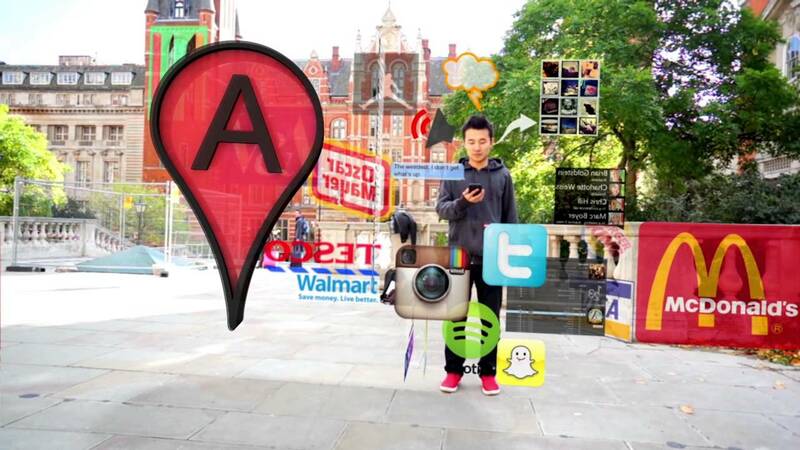 "Hyper–Reality is a series of short films, exploring a future city saturated with technology and media. 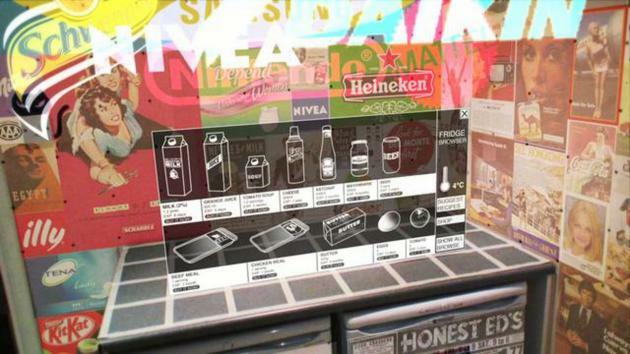 It is an extension and re–imagining of the Augmented (hyper)Reality project, this time set in Medellín, Colombia."